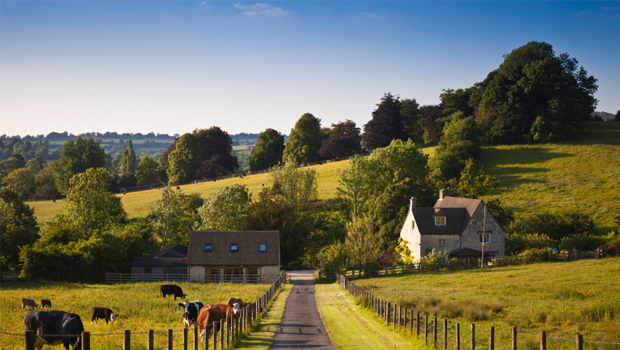 Hey city slickers… don’t hesitate to visit the beautiful country side anymore. Sign up for an exciting journey to the magnificent country side and discover your country like you have never before. A new addition to the travelling industry, agritourism is a great opportunity for you and your family to bond and have some fun outdoors in nature and get to learn a few new things. You no longer have to spend a fortune for the perfect family vacation, where you and your kids will spend your days in a hotel room without any fun activities to do together. Agritourism has opened up pristine avenues in tourism, where you can learn new things and also enjoy well within your budget. Agritourism is a developing and an exciting new addition to the tourism industry .With agritourism, agriculture has gained attention, and people’s perspective about it has changed tremendously. Agritourism is the fun union of agriculture and tourism. It is the practice of attracting visitors and travelers to agricultural areas, generally for educational and recreational purposes. Due to economic hardships and changes in the farming and livestock industries across­ the globe, many farmers especially those with small, family-owned farms — have found that they must supplement their agricultural business model and explore new ways of generating income. The farms and ranches invite the public onto their property to experience the great outdoors, the leisure pace, and the healthy and nutritious produce that is only possible when it is fresh picked at the peak of perfection. Agritourism has now become the fastest growing segment of the travel industry. The tourism packages include visits to working farms, ranches, wineries and agricultural industries. Agri-destinations offer a huge variety of entertainment, education, relaxation, outdoor adventures, shopping and dining experiences. Such travel places can be a fun family outing for people of all age groups. Introducing this type of tourism is an effort made to promote the country’s agriculture sector and give it a boost by creating a positive image about this profession and industry. There is no stop to the adventure and fun experienced on the agritourism trips. Enjoy the hay rides, barnyard animals, corn mazes, pick-your-own fruits and vegetables, bird watching, farm roadside stands, fishing, hunting, camping, pumpkin patches, value-added products, flowers and much more to let your imagination take you to your own field of dreams. Though there is nothing new in this form of travel, the idea of relaxing in a beautiful setting or sampling the adventurous Old West lifestyle is certainly still part of the attraction of agritourism. 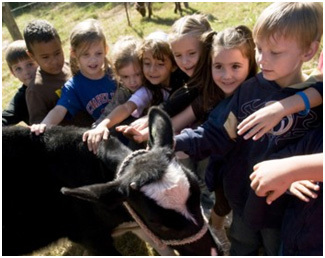 Every parent wants to expose their kids to something natural and something real that the agritourism industry has to offer – that good, clean, wholesome, hands-on learning about where our food comes from, about animals or spending the day outside in the sunshine is the perfect idea for a family outing. Get the fresh and handpicked produce from the farmers market, while the kids enjoy and play in the ranch. 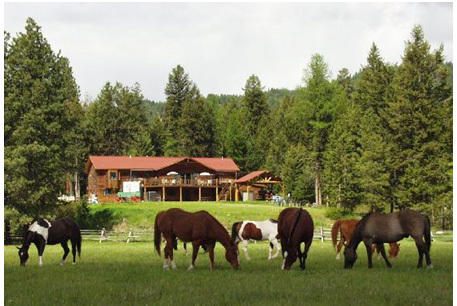 Here they can ride ponies, learn to rope horses or simply play and have fun. That’s not all; you can take some horseback riding lessons and/or spend the day trail riding. Couples can also attend a food or wine festival at a local farm, ranch or vineyard. Plan a ‘farm stay’ get away. You can forgo the crowded commercialized theme park vacation this summer and enjoy the fresh air and nature. Stay on a working farm, ranch or vineyard instead of a hotel. Some locations have guests stay right in the farm house; some have cabins or camping right on site. Visitors can go hiking, fishing, hunting, horseback riding, even help out on the farm by milking a cow or collecting eggs. Agritourism offers a homely atmosphere tomake memories of a lifetime. Families can create a tradition, for example, of cutting down a Christmas tree together and having hot chocolate. Nowadays more and more farms are also hosting weddings, corporate events and family reunions. In this way, the farm owners are trying to get creative and innovative to promote agritourism and attract the tourists. The greatest part about agritourism is the opportunities it offers the communities which you are visiting. The money spent in small towns has a greater impact to those towns than one could imagine. Agriculture is a challenging and unpredictable industry and agritourism provides a stable income for the farmers. The urban families get a taste of the rural culture of the country which helps in binding the entire nation together. Agritourism has definitely managed to put the fun back into farming. Tourists from foreign countries too are attracted to the earthly roots of the country and interested to see the rural country side. Agritourism offers a good opportunity for them to experience the local taste of the country. So not just the native citizens but also the foreigners can enjoy this unique and fun filled adventure. 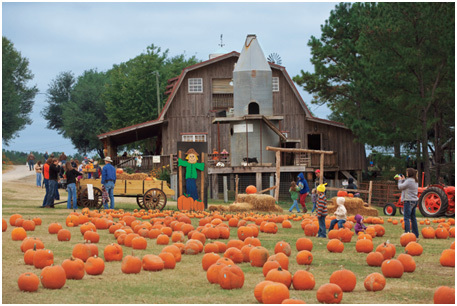 Agritourism has been around for a few years now, and corn maze has become its popular attraction, with thousands of guests visiting it every year. Mazes are always fun, for all children and adults. It is like you having your very own adventure. But did you know that the story of corn maze goes way back. Mazes date back as far as ancient Greece and are enjoyed all over the world today. There’s something about these interactive pedestrian puzzles that really captures people’s interest. It may have something to do with the challenge of finding your way through to the end of the maze and the feeling of accomplishment that sets in with the completion of any puzzle or riddle. It’s also a very social activity. Large groups of people can navigate these large mazes at once. In the nineteenth century mazes became a popular entertainment in parks and other public places.Since the 1970’s, navigating through an intricate maze has become a popular form of recreation. The first ‘modern’ corn maze named the “Amazing Maize Maze” was a collaboration between Don Frantz and Adrian Fisher and was then the world’s largest maze and subsequently sparked a worldwide fad of corn mazes. Corn mazes were fun, easy and economical to create, so they became popular among farm owners too, to attract tourism. 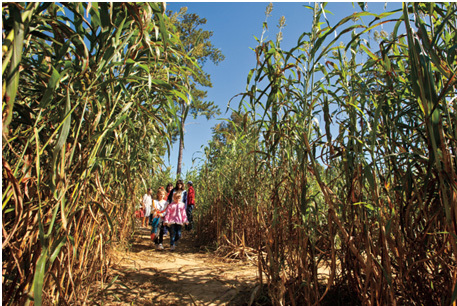 Getting lost in a maze is where half the fun lies in a corn maze. Figuring your way through several kilometers of twists and turns is a really exciting adventure, and if you are in for a challenge you can take a moonlight stroll through the maze. 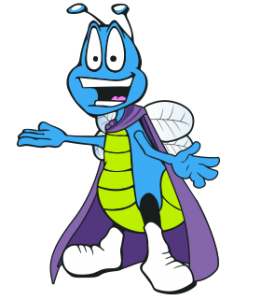 During Halloween, most of the corn mazes have witches and goblins inhabiting the maze. 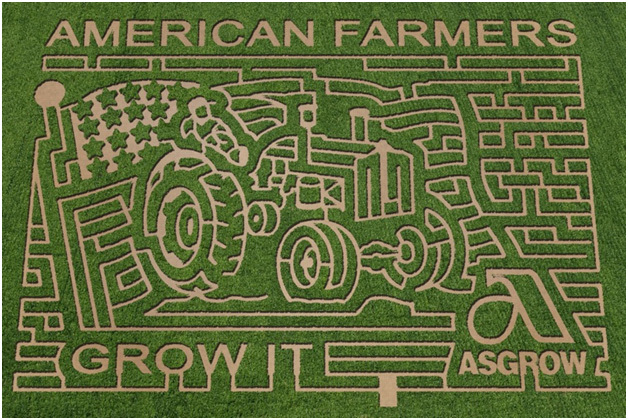 Have you ever wondered how these large corn mazes are done? Here is your answer, in late May-early June, when the corn is about knee high, the designer visits the farm and plots out the maze using GPS attached to the tractor/tiller. As summer goes on, the owners of the farm clears those paths, turns the corn under, widens paths to 6 feet, and levels the dirt. Later on lookout bridges, check-points, games, and directional signs are added to the maze to help tourists navigate. All of this process is amazing really, giving us the incredible maze to enjoy. The experience of staying at a farm, learning all about farming, feeding the cattle and being close to nature, would sure make some unforgettable memories with your family. Away from the city life, the clean fresh air would definitely refresh you and your mood. So try this new kind of vacation, and you will keep going back to it.